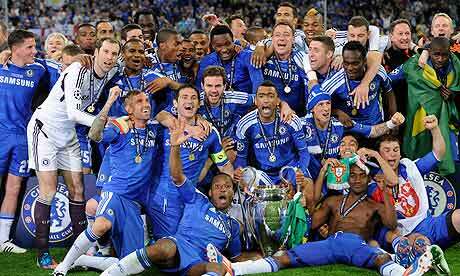 Can Chelsea have Champions League Glory? It has been a less than halcyon campaign as far as anybody connected with Chelsea is concerned, and with a 17 point gap to close before they can even consider a flirtation with Champions League football it looks like the cup competitions are their only avenue for potential success. Lionel Messi had to miss out from the semi-finals of the Club World Cup back in December of 2015 due to a problem that he had with kidney stones and now recent medical tests have emerged which has detected and confirm that the Argentine is still suffering from this problem and he will have to go under the knife in order to help solve this issue. Lionel Messi recently reached the 500th goal mark during the Copa del Rey match that his team played against Valencia on February 3 and the final scoreboard displayed 7-0 in favor of Luis Enrique’s team as they obliterated their opponents. The Argentine scored 3 times in this match while Suarez found the back of the net on 4 occasions. Scoring 500 goals in the entirety of his career is an accomplishment that not many players are able to reach but the Argentine superstar managed to do this at the age of 28.